Frontman Paul Smith told Radio X fans can expect some "groovier moments" and "more socially-minded lyrics" on the new record. 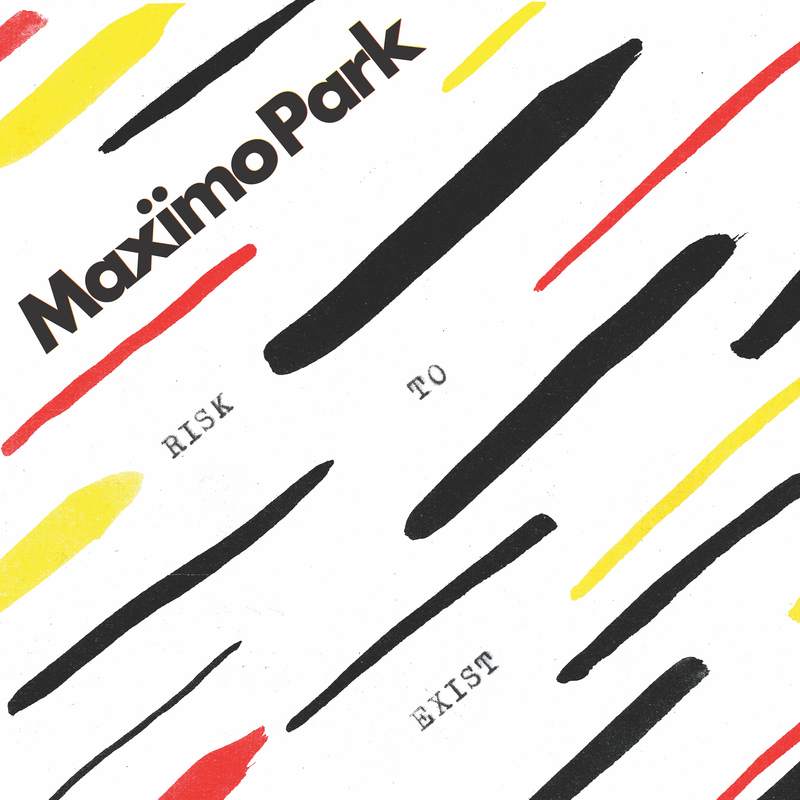 Maximo Park are back with a brand new album and single entitled Risk To Exist. Risk To Exist will mark the band's sixth studio release and the first album since 2014's Too Much Information. 2015 saw the Newcastle-formed outfit play special shows to mark the 10th anniversary of their debut album, A Certain Trigger. Frontman Paul Smith told Radio X of their new release: "We actually got a white board in our studio in Newcastle, which was actually quite professional of us, and said we wanted to make something that had a good solid groove to it, and something that had more socially-minded lyrics". He added: "We made a record pretty much live. Most of it is just the band playing in a room." Asked whether their energetic lead track was an indication of the material on the new album, Smith replied: "Not really. It's a bit of a red herring, but we wanted something that bridged what we'd done before with what's on the album". He explained: "There are some groovier moments on the album. I don't like to use the word funky too much when it comes to our band, even though I like a lot of funky music. "But those influences, that soul music thing, comes through". Maximo Park's Risk To Exist album will be released on 21 April 2017.